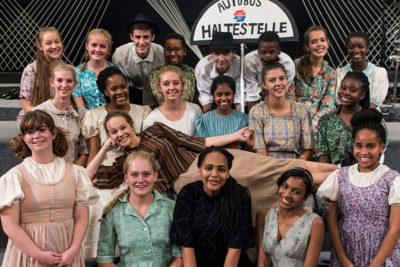 Hatfield Christian School, an initiative of the Hatfield Christian Church, is a reputable school in Pretoria East that has successfully been educating pupils since 1985. 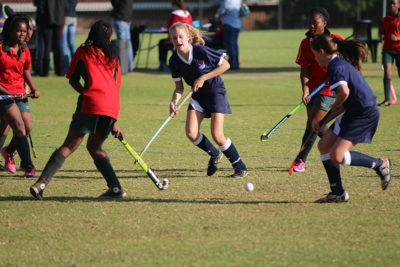 We cater for pupils from grade Gr 000 – Gr 12 and currently have over 750 pupils enrolled. Classes do not usually exceed 24 pupils in the Primary School and 26 in the High School. This small environment is conducive to the nurturing of the individual child. Our vision is to train leaders who will serve nations. We set out to ensure that each pupil grows in wisdom, in stature, in favour with God and in favour with man (Luke 2:52). We aim to equip pupils with a Biblical world view in each of their subjects. 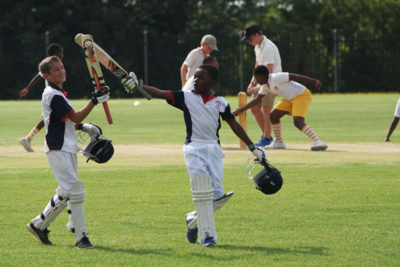 We offer a full cultural and sports programme and aftercare facilities. 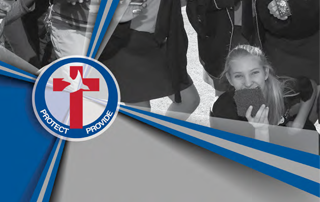 As a school, we acknowledge that raising children and training them for life is primarily the responsibility of the parent but we also believe that optimal development occurs when the family, church and school work together for the well-being of the child. Be in the know! 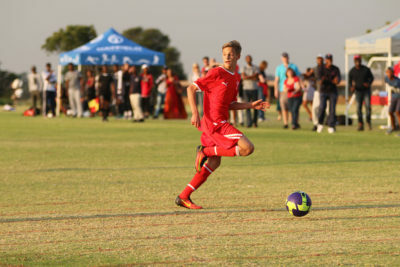 Stay up to date with all the latest HCS news and events. And Jesus grew in wisdom and stature, and in favour with God and man. 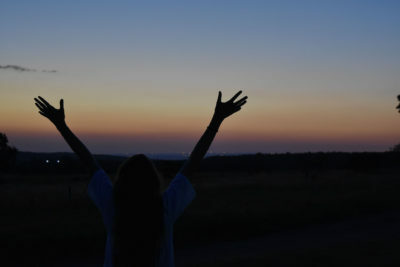 In our mission to facilitate the development of the whole person, we see the training of the intellect as critical, and endeavour to provide an environment that is balanced and stimulating where young people can develop and learn. 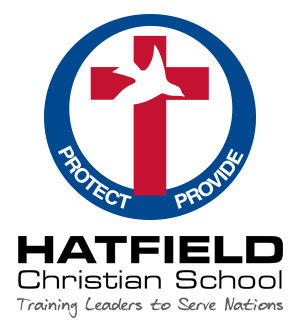 Hatfield Christian School has a longstanding partnership with the following institutions and organisations. 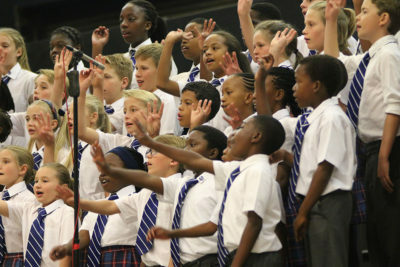 Hatfield Christian School, an initiative of the Hatfield Christian Church, is a reputable school in Pretoria East that has successfully been educating pupils since 1985.